The Buffalo Soldier and his crucial role in the post-Civil War West went unacknowledged for so long in history annals that his story was rarely told on film. 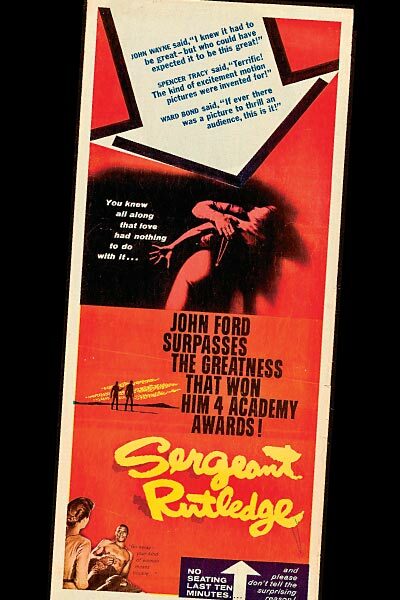 Just shy of a century, from the 1866 formation of the black cavalry units, John Ford made the first and finest film on the subject, 1960’s Sergeant Rutledge. Between those films, the Buffalo Soldier made an occasional appearance on television. In The High Chaparral’s 1968 episode “The Buffalo Soldiers,” Sgt. 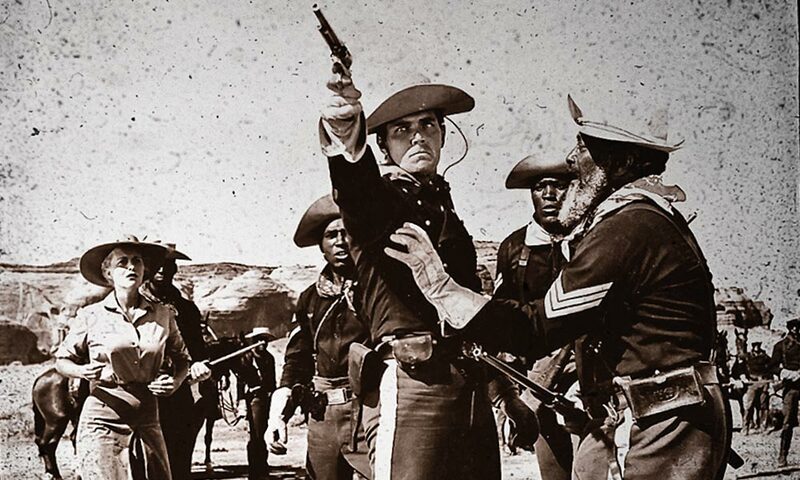 Maj. Creason (Yaphet Kotto) leads the 10th Cavalry as they bring law to unruly Tucson, Arizona, and, with the help of the Cannons, contend with racism. On The Big Valley episode in 1967 called “The Buffalo Man,” the Barkleys hire convict labor to pick their peach crop and discover that Damien (again Yaphet Kotto) was a member of an all-black platoon Jarrod Barkley (Richard Long) commanded during the war. Although identified as a Buffalo Soldier in the show, that designation did not come about until after the Civil War. In 1979, a one-hour Western pilot Buffalo Soldiers featured troops protecting settlers from Apaches and Comanches. Written and directed respectively by prolific Gunsmoke collaborators Jim Byrnes and Vincent McEveety, the episode had a high quality, but it was never seen again. The best film on the subject since Sergeant Rutledge appeared in 1997, a TNT movie called Buffalo Soldiers. Starring and produced by Danny Glover, whose credits include Lonesome Dove, it tells a substantially true story of the pursuit of Apache leader Victorio. 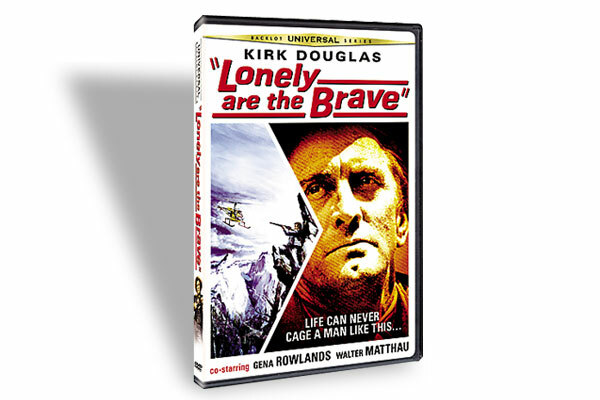 Dynamically directed by Charles Haid, the movie shows an army trapped between two enemies: the Apaches and white officers who would welcome failure by the black troops, to confirm prejudices. Filmed in Cochise Stronghold in Arizona’s Coronado National Forest, William Wages’ stunning camera work earned the American Society of Cinematographers’ Outstanding Achievement Award. Although the ending feels contrived, an otherwise powerful script and supporting performances make this an exciting and thought-provoking movie. Finally, bookended by the dedication of the Buffalo Soldier Monument in Fort Leavenworth, Kansas, Bill Armstrong’s modest, but informative, 1992 documentary The Buffalo Soldiers succinctly tells the soldiers’ story in 47 minutes. It closes with a moving speech by Chairman of the Joint Chiefs of Staff Colin Powell. 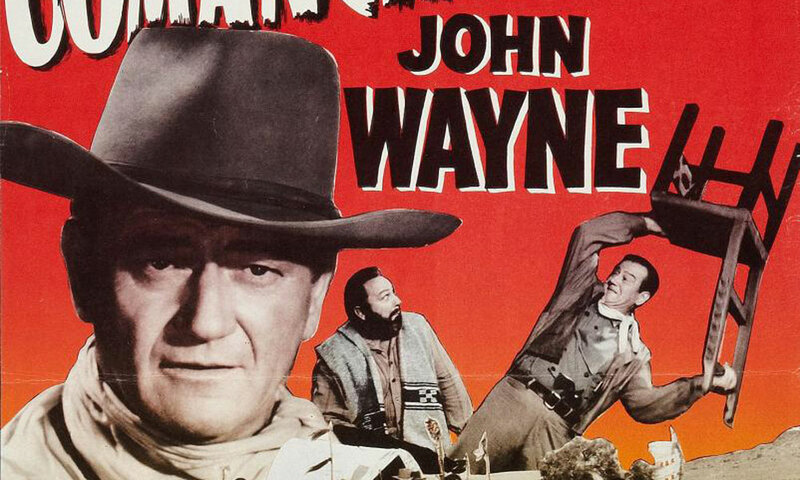 (Kino Lorber, $29.95) In this 1974 Western, Scottish-born bank-robber Arch Deans (Gregory Peck) escapes with the loot, but when Billy Two Hats (Desi Arnaz Jr.), the half-breed who held the horses, is caught by the sheriff (Jack Warden), Deans goes back for him. In this tough and involving tale, the tiny but excellent cast includes David Huddleston and Sian Barbara Allen, set in Israel’s spectacular Negev desert. 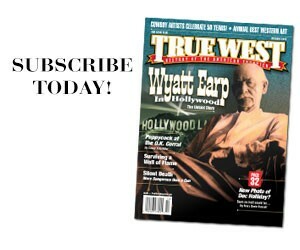 This Blu-Ray edition includes a poignant interview with Director Ted Kotcheff. 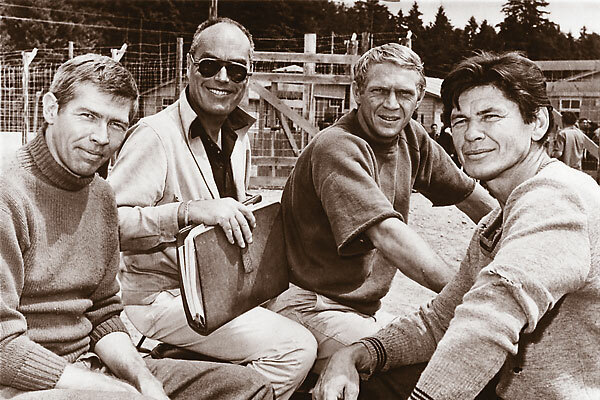 A No-Bull Kind of Guy An interview with Biographer Glenn Lovell on Director John Sturges.